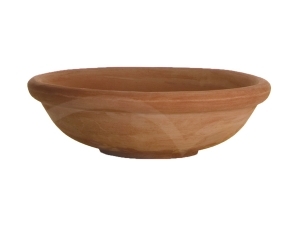 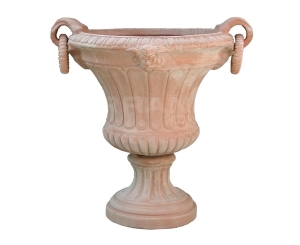 Dear Guest, You are browsing the largest and widest catalog of handcrafted garden pottery made in Tuscany, Italy. 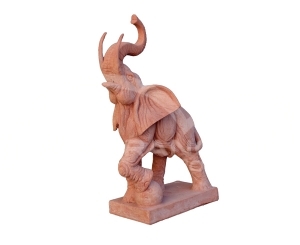 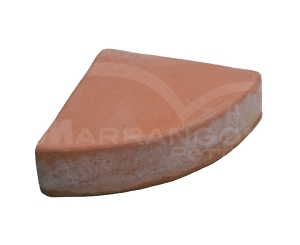 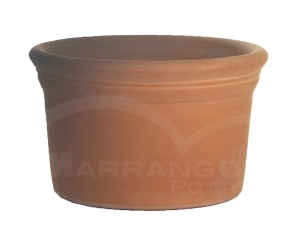 Marrangoni has been a well known name in the field of Terracotta for 150 years, with more than 40 years experience in exporting. 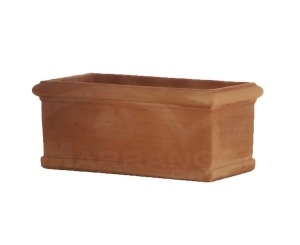 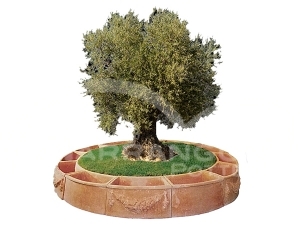 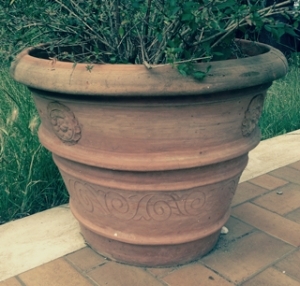 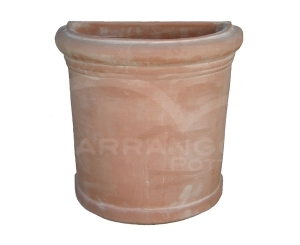 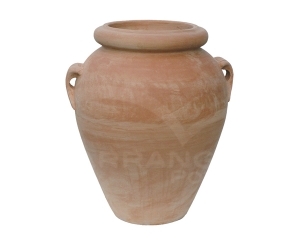 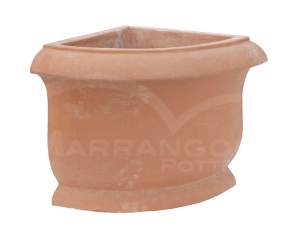 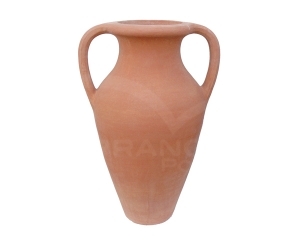 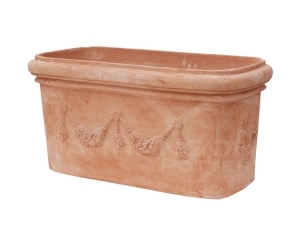 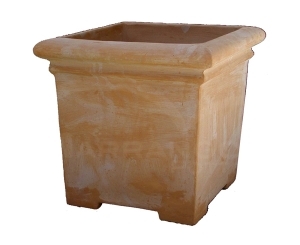 If you are looking for a high quality pots with a rare designs, made with ancient and traditional Tuscan craftmanship, you can find in our catalog the products you need. 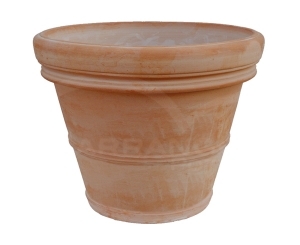 We work with the best quality clays in the world, the famous Impruneta clay and the high quality and cheaper Siena clay, materials that give the terracotta a high frost resistant characteristic. 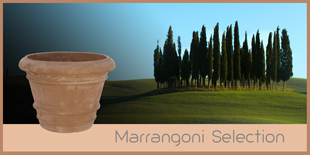 www.terracottaoftuscany.com is the Marrangoni Pottery Official online catalog. 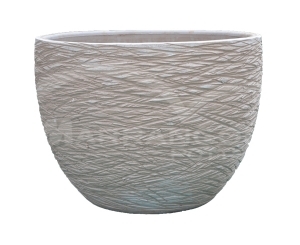 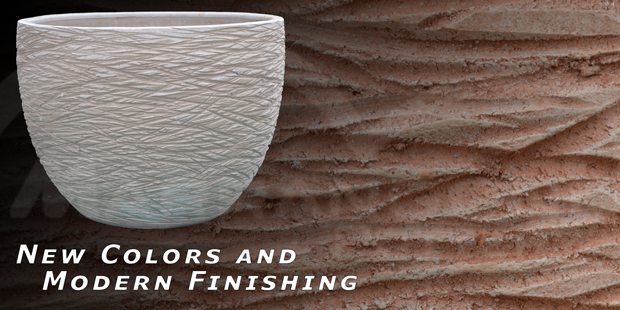 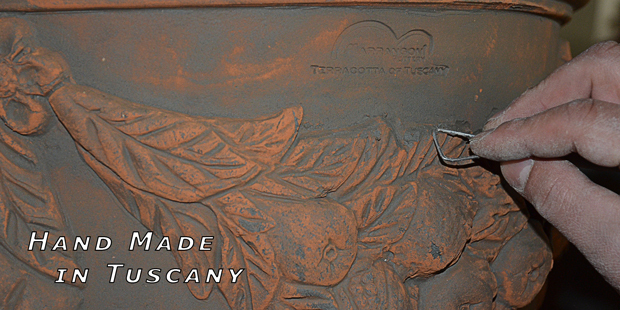 Thousands of items made from the finest clays of Tuscany, different material, size, shape, style, color and decoration. 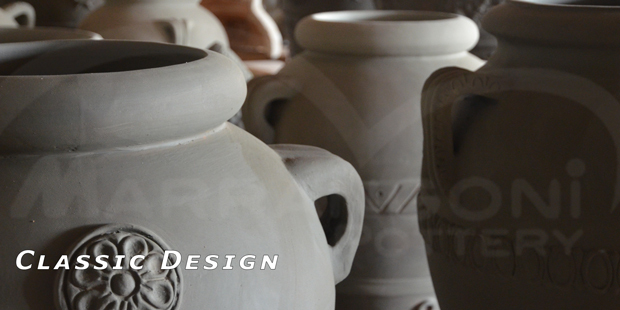 The prices are always up to date.